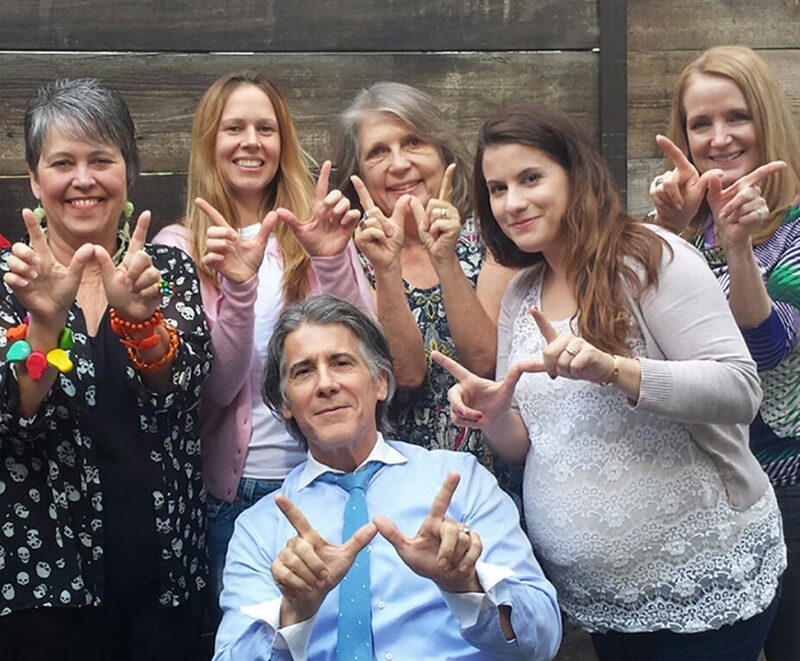 Inspired by the imaginative and giving spirit of Wendy Wagner, the Wendy Wagner Foundation is a dedicated team of organizers who believe in the transformational power of human expressionism. 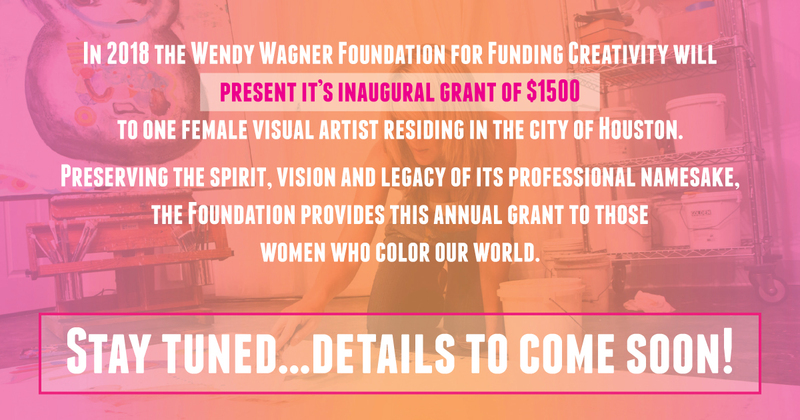 Through fundraising events and the generosity of community activists, our goal is empowering women artists of all ages and disciplines with inspiring workshops, artistic scholarships, and project grants in loving memory of its namesake. We are strictly nonprofit and our mission is providing ongoing support to creative individuals who impact our lives through their art.